(Photo Courtesy/Jessi Peacock) Jessi captured this beautiful photo while searching for beach glass. Today’s ‘Photo of the Day’ was sent in by Jessi Peacock. 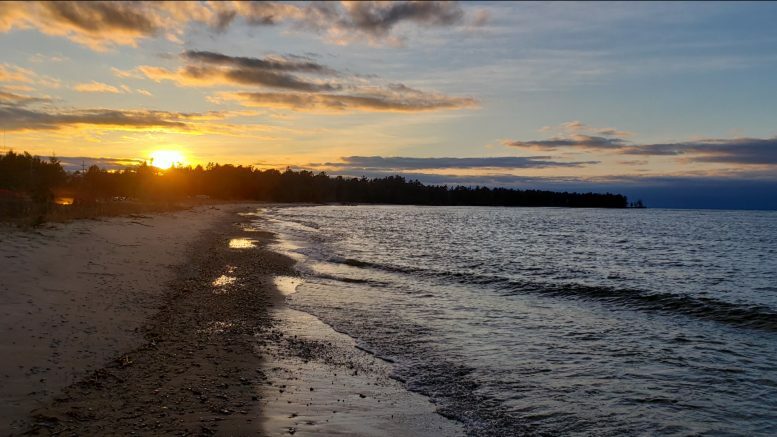 Jessi was beach combing for beach glass up in Rogers City when she took this photo. If you have a photo you would like to send us, email news@wbkb11.com.